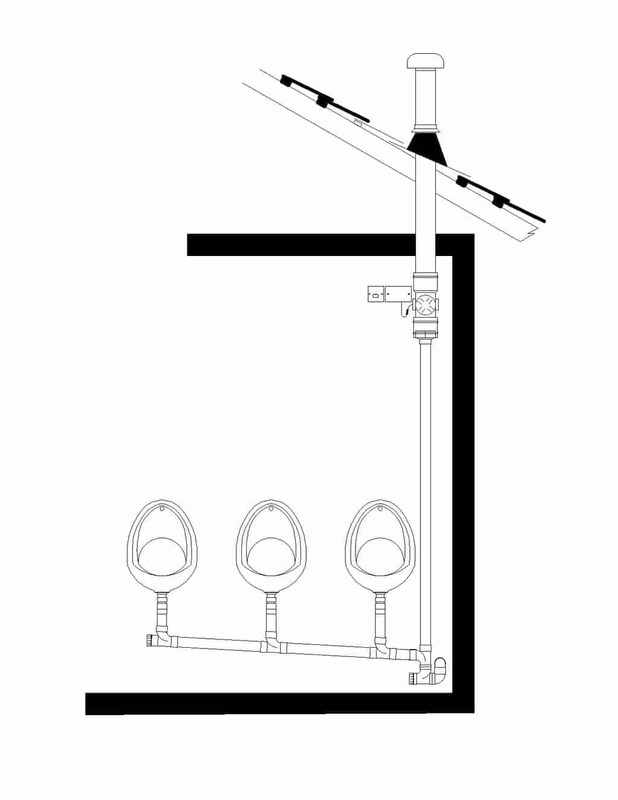 Green Building Store’s Airflush Urinal System was a runner-up at the recent 2007 Building Magazine Sustainability Awards – shortlisted for the Innovation Technology Award. The Awards were held at the Hilton Hotel in London at the end of November and recognised a number of buildings, architects, contractors and products at the cutting edge of sustainability. The Awards were presented by TV presenter Clive Anderson who, as can be imagined, was very entertaining on the subject of Airflush Urinals! Designed by water conservation specialists Elemental Solutions, the AIRFLUSH system combines the use of a low energy electric fan with hygienically-designed urinal bowls to create a sustainable and effective solution to a perennial problem. Despite not using water or special chemicals, the AIRFLUSH® does not compromise on hygiene standards and maintains an exceptionally hygienic and odour-free environment. The ergonomically-designed porcelain bowl ensures that the urinals are easy to clean and that no clinging residues remain after use. A low wattage long-life DC fan maintains a gentle flow of air down the urinal bowls preventing odour problems. 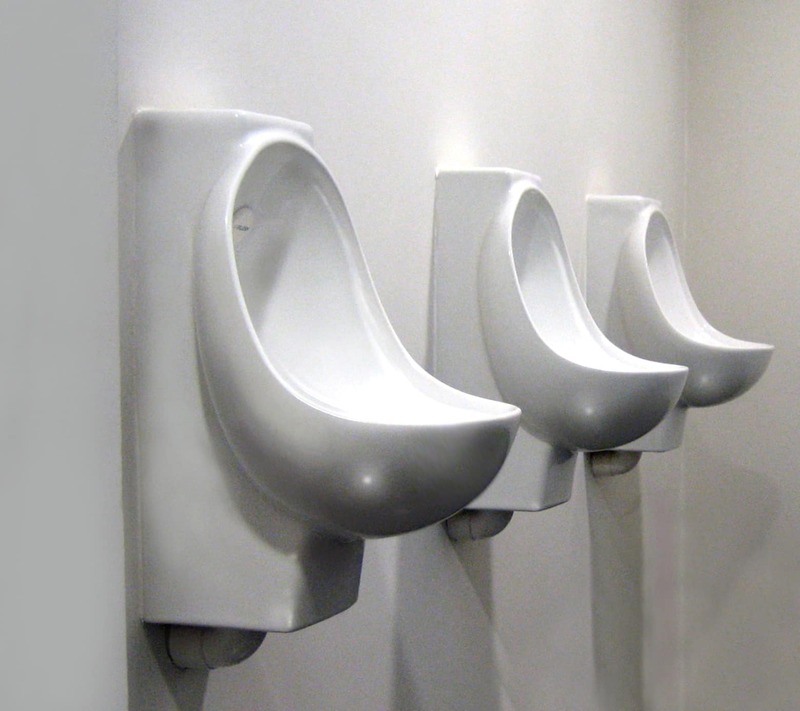 The AIRFLUSH® Urinal System has been installed in a variety of public sector and commercial settings including visitor centres (eg National Trust, Forestry Commission), schools, universities, sports and leisure venues, hotels and bars. The Sustainability Awards also recognised a number of Airflush customers, including ‘Sustainable Building of the Year – Large Projects’ winner Heelis – the New Central Office for the National Trust, designed by Feilden Clegg Bradley Architects.